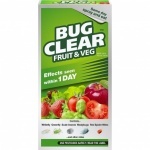 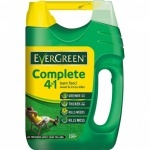 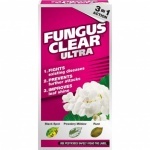 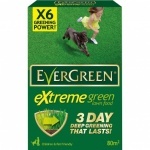 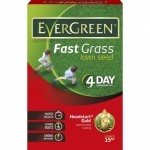 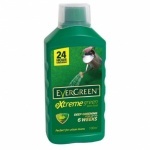 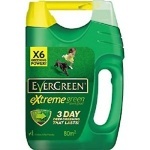 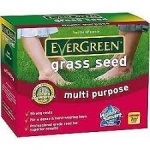 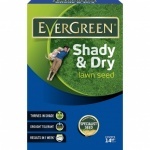 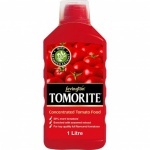 Extreme Green Lawn Food Concentrate 1Ltr. 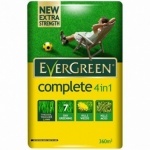 Levington House Plant Compost 8ltr. 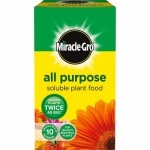 Miracle Gro All Purpose Compost 20 ltr. 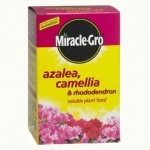 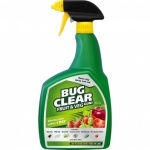 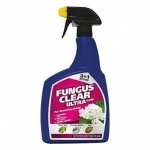 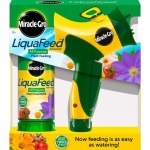 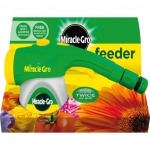 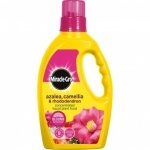 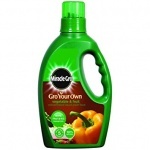 Miracle Gro Improved Pour & Feed 3 Ltr. 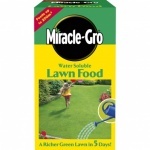 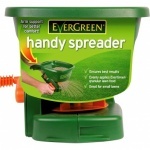 Miracle Gro Moisture Control Pot & Baskets Enriched Compost 8ltr.